“We put a major dent in cybercrime,” she said. “***This is an unprecedented operation. ***”In the sting, which they called Operation Card Shop, undercover investigators created an online bazaar to catch buyers and sellers of credit card data and other private financial information. They also aimed at people who clone and produce the physical credit cards that are then used to buy merchandise. 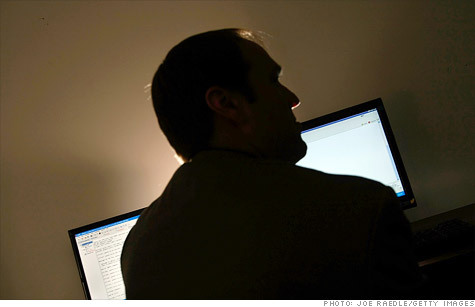 "***As the cyber threat grows more international, the response must be increasingly global and forceful,***" Manhattan U.S. Attorney Preet Bharara said.Bharara called the crackdown "largest coordinated international law enforcement action in history" directed criminals who use the Internet to traffic in stolen credit cards and bank accounts.